Music has the power to change your life! For as old as human civilization, sound and vibration have been used as an alternative healing modality. 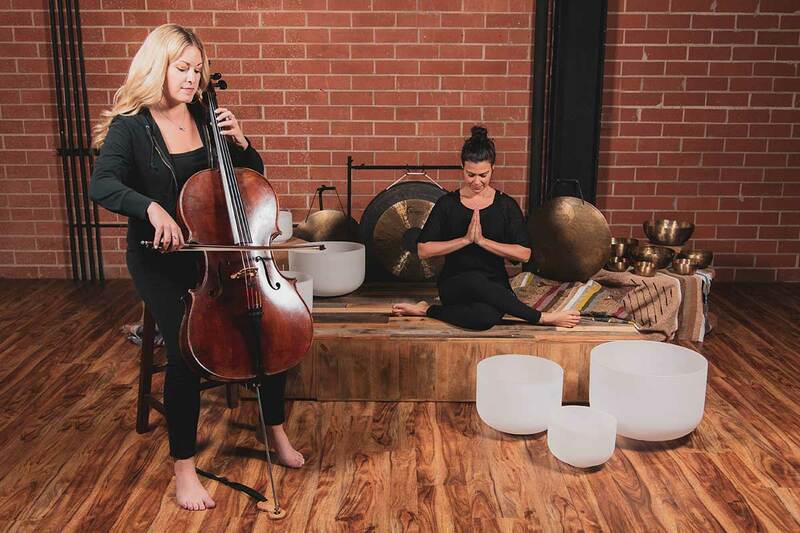 Crossing the boundaries of western and eastern music, Mystic Cello Sound Bath combines melodies of over 50 ancient instruments, including gongs, singing bowls, drums, chimes and flutes, with the warm, mellow and transcendent tones of the cello. 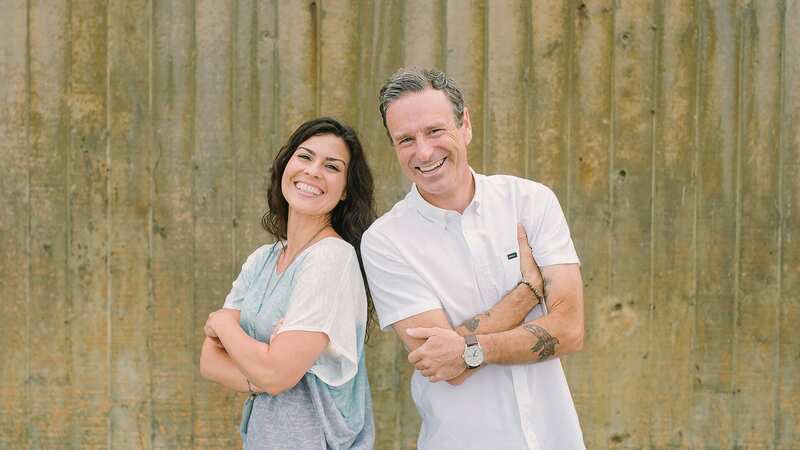 Join Jeny and Mark and local musician, Sarah Gongaware for a sound healing experience that creates a safe space for deep relaxation and restoration. Open to all, come alone or bring friends, and allow the sweet and gentle sounds of the east and the west to sooth your body and mind. Sarah Gongaware was raised in a musical family and began playing the cello at age 12. Her passion for music inspired her to earn a Bachelor’s degree in Music Education from Duquesne University in Pittsburgh, PA. She continued her musical studies at the University of Miami in Miami, FL, where she earned her Doctorate of Musical Arts degree in Cello Performance in 2016. She is currently the Director of Orchestras at the Francis Parker School and performs regularly with the La Jolla Symphony. Sarah is thrilled to unite her love of music with yoga.